Home » Hollywood News » Has Harvey Weinstein just found a way to defend himself? Has Harvey Weinstein just found a way to defend himself? 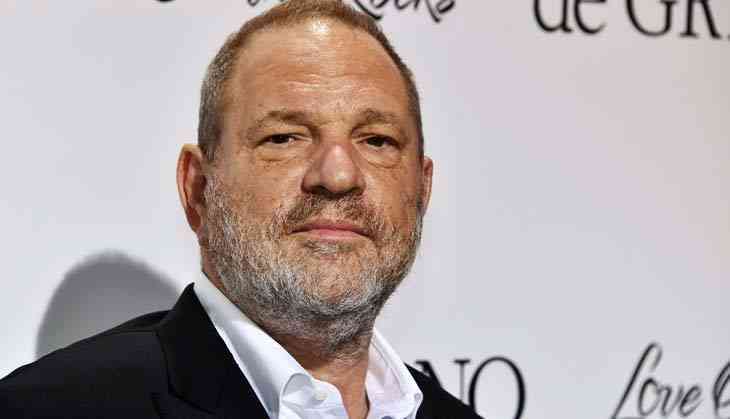 Harvey Weinstein has sued The Weinstein Company in an attempt to gain access to his emails and personnel file for the purpose of defending himself. With government investigations ongoing and the possibility of many more lawsuits to come, the movie mogul claims through his new legal action that any "unjustified settlements or judgments" will diminish his economic interest in the company, reports The Hollywood Reporter. "Further, Mr. Weinstein is in a unique position to offer insight, and further explain and contextualize his emails," the complaint adds. "By providing Mr. Weinstein access to his emails, he can more efficiently assist the Company in its investigation of these issues and defense of the NY AG investigation and any other claims asserted against the Company, such as the one filed on October 25, 2017, against TWC based on Mr. Weinstein's alleged conduct." The complaint filed in Delaware certainly hints at the moves to come. Weinstein was fired earlier this month as dozens of women came forward to say they had been sexually harassed by him over a period of 20 years. The 65-year-old has maintained, since the sexual harassment and assault allegations first went public, that he believed all of the sexual encounters were consensual.